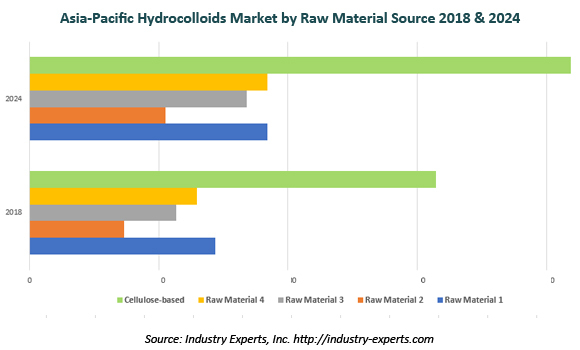 Industry Experts, Inc. released the new market research report "Hydrocolloids – Asia-Pacific Market Overview". This report is a part of the bundle on Hydrocolloids global markets with a comprehensive coverage of the Asia-Pacific market. Analysts estimate that the Food & Beverage end-use sector consumed the largest share of Hydrocolloids in 2018 while Industrial/Technical closely follows in the same year.